PLEXIGLAS Heatstop is a specialty acrylic for roofing that has a heat-reflective coating applied to the surface. This surface coating applied to PLEXIGLAS Heatstop reflects the sun’s solar energy, stopping the heat from penetrating your roof, while still having the added benefit of light transmission. 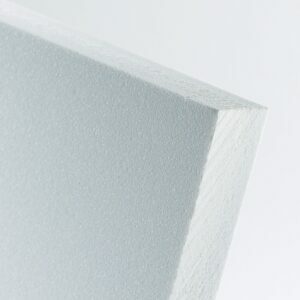 PLEXGILAS Heatstop acrylic for roofing is available in opal pearl and white multiwall, for extra heat resistance. 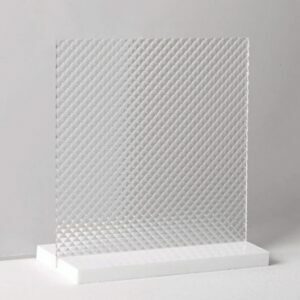 For all cut to size PLEXIGLAS Heatstop Acrylic Sheets a $40 cutting charge has been built into the price. 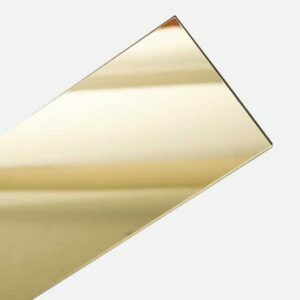 PLEXIGLAS Heatstop is a specialty heat resistant plastic sheet designed for the roofing industry. It’s special infrared-reflecting technology drastically reduces heat buildup inside homes and greenhouses, reducing energy consumption by up tot 40%. It does this by reflecting the sun’s solar energy, stopping the heat from penetrating your roof, while still having the added benefit of light transmission. 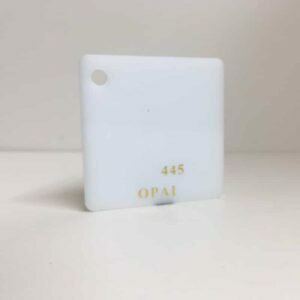 Being PLEXIGLAS, this heat resistant plastic sheet is made out of the world’s best acrylic (PMMA), coming standard with a number of premium features of such a brand. These include being naturally UV stable, a high impact strength to a level of being hail proof and has a patented no drip technology on one side of the sheet. 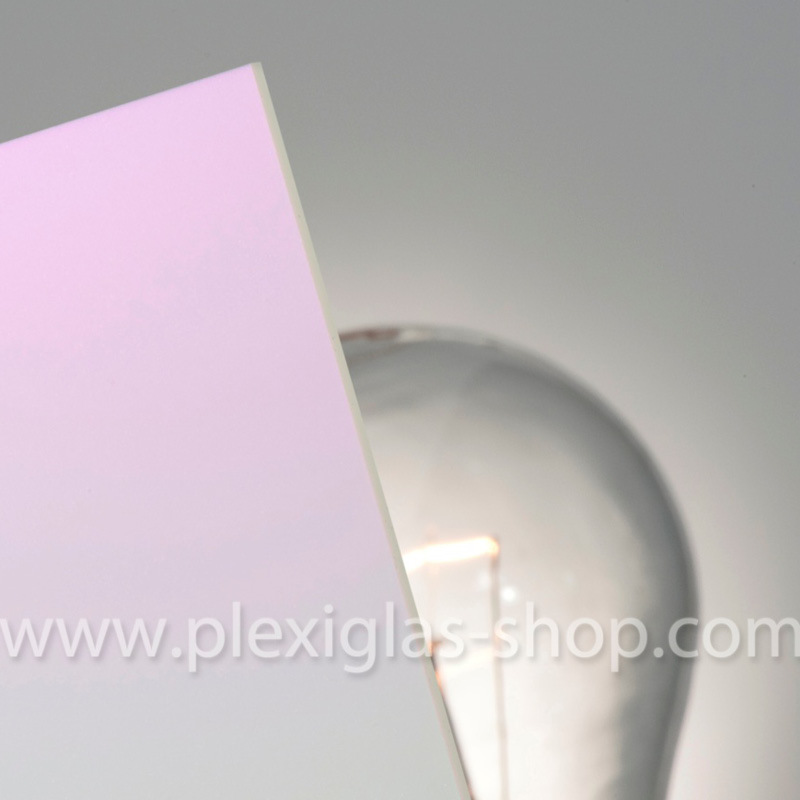 By reducing the heat that can enter your airconditioned house, PLEXIGLAS Heatstop will cut your power bill compared to other standard non heat reflective alternatives. 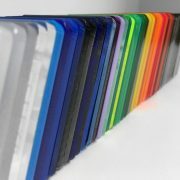 We offer a full service cut to size PLEXIGLAS Heatstop in Sydney, Melbourne, Brisbane and Perth, delivered to your door. Simply select Cut To Size in the Size drop down menu, select your thickness then and add your exact dimensions you require from there. Remember to note the red alert which indicates the maximum cutting lengths and widths.